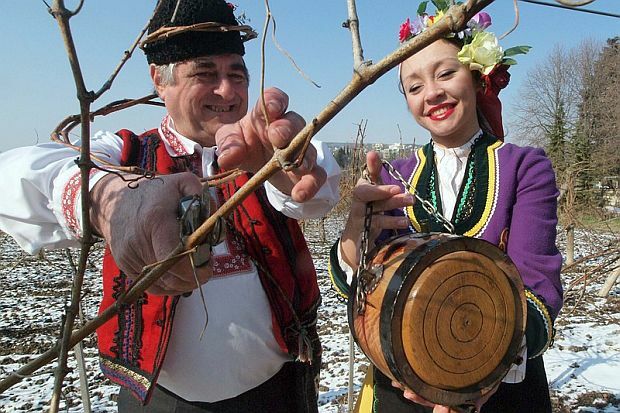 On February 14 (February 1 in new style), Bulgarians celebrate Trifon Zarezan - one of the oldest customs in the Bulgarian folk calendar. This is a labor custom associated with the first year of the vines processing - the spring incision. 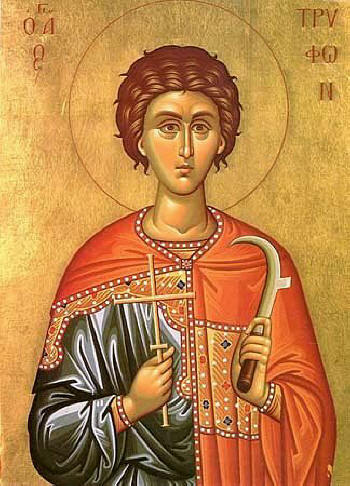 The feast also dates back to Zarezinovden, Triphun Chipia, Triphun Zareozj, Trifun drunken. On this day, Trifon, Trifonka, Lozan, Lozanka, Grozdan, Grozdanka, Radko, Radka, Racho, celebrate. On this day, winegrowers, gardeners and pubs are celebrating. Festive customsThe ritual food for the vineyard is prepared by the women - a breadcrumb decorated with dough pieces in the form of a vine leaf or grapes, boiled, filled with rice, hen, cheese, lard; pickle, lobanka, bean (stuffed stomach with meat) and more. In addition, a flask of red wine or brandy, decorated with chipsir, geranium, ivy, tied with red thread, is prepared. The scraper to be discharged is pre-cleaned and sharpened well. The custom is to mix bread - fresh or quaint, to bake a hen, which is traditionally filled with rice or bulgur. 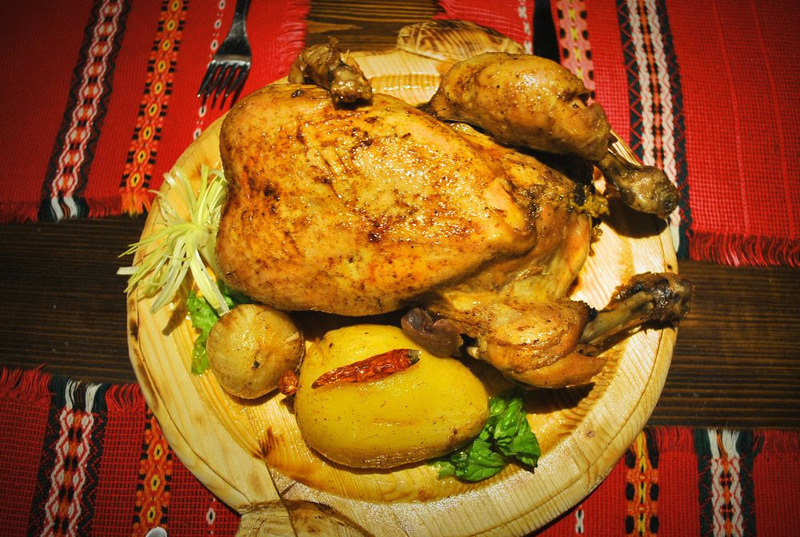 When the chicken is cooked, it is baked on a sage. In a new woolen bag is put the cake, the hen and the wine bottle. With such bags on their shoulders men go to the vineyard.